The cello has been described as the closest sounding instrument to the male human voice. The cello is used both as a solo instrument and as an ensemble instrument for chamber groups, string orchestras and symphony orchestras. 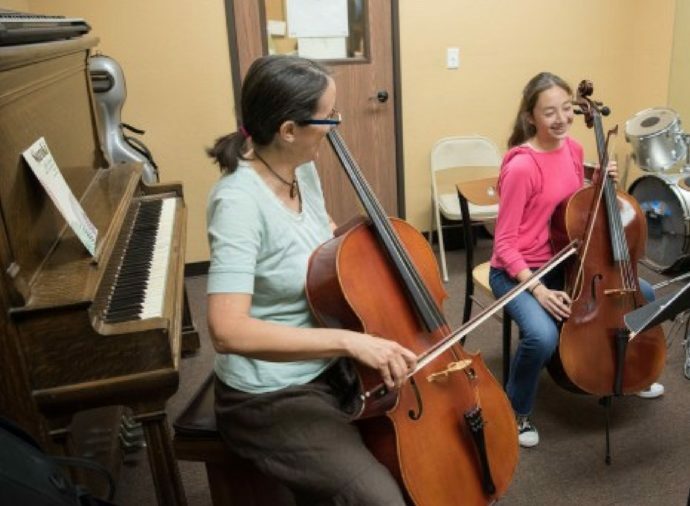 Jammin’ Music’s cello instructor, Diana Parmeter, hails from a musical family (both her parents and all her siblings are professional string players!) She is a master level teacher and a fully trained Suzuki instructor with extensive performing and teaching experience, including stints in the Mozart Classical Orchestra and the Chicago Civic Orchestra. Some of her private students have gone on to study cello at the prestigious Colburn School of Music in Los Angeles. 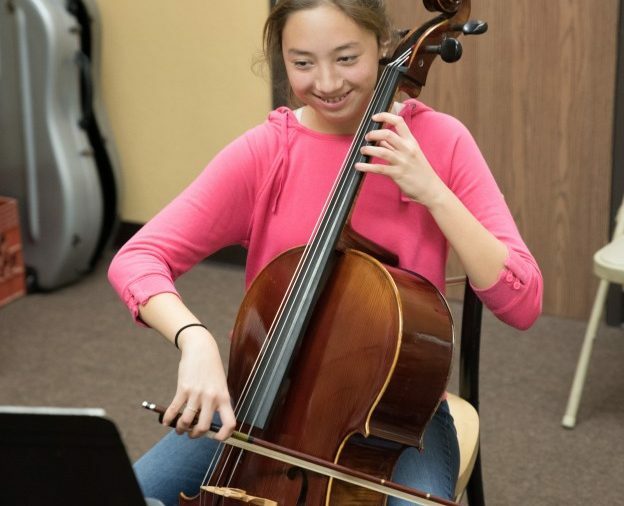 Topics covered during cello lessons may include, but are not limited to: learning the notes on cello, proper finger placement and bowing technique, how to read music, beginning to advanced repertoire, music theory, basic form and analysis. Available Saturdays. Please call us at (562) 490-0222 to get started.